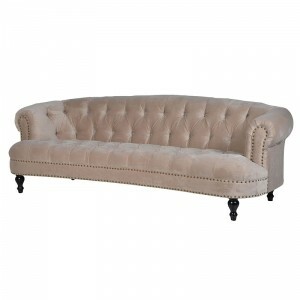 Our Carved sofa offers a distinctly rustic style not matched by mainstream sofas; its traditional French influence is abundant and ever present in the cabriole legs and sleek curves that run the length of them. 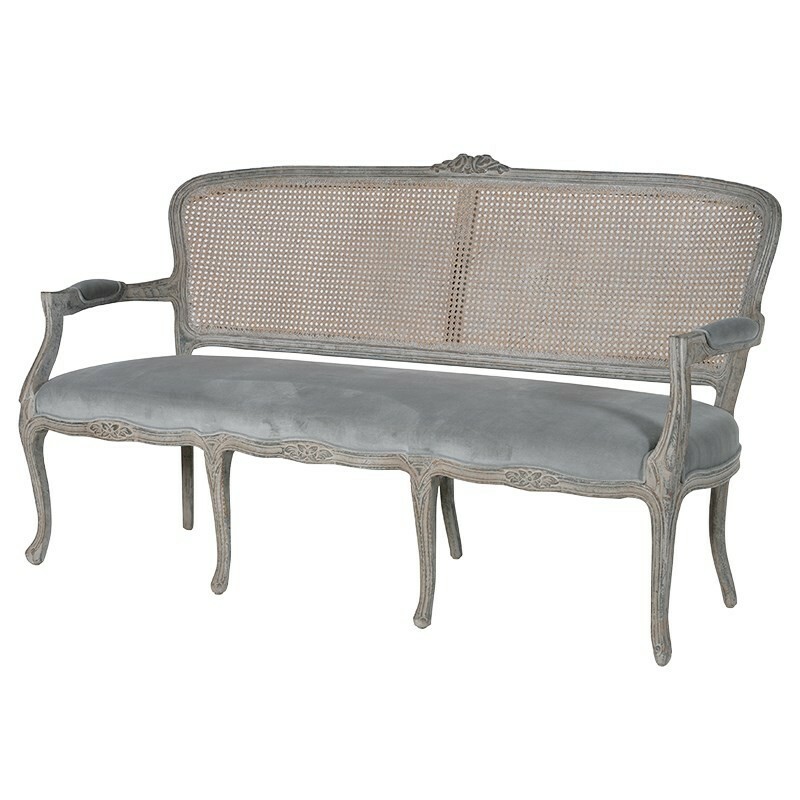 This is emphasised by the exquisite rattan backing that exudes classical French inspiration and the hand carved details that litter the piece with subtle beauty. 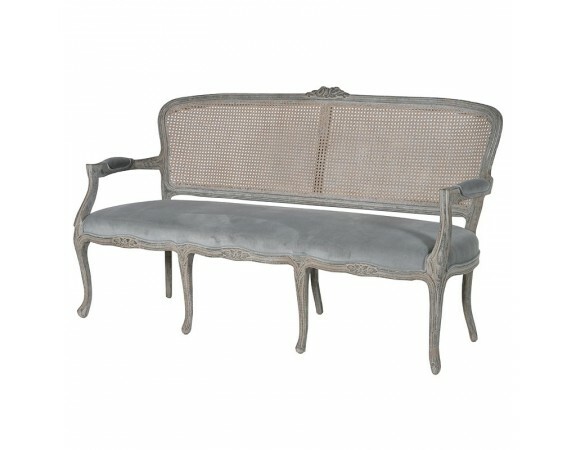 Hand upholstered in a luxurious fabric and with an overall neutral tone and a slight weathered look it is the perfect chic addition to your home.